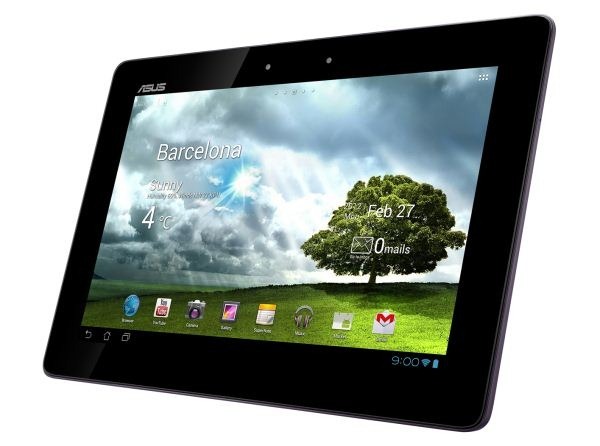 Back at CES, ASUS lit a bit of a wildfire by announcing a new iteration of the Transformer Prime with the model number TF700T. ASUS insisted that this new Prime would not replace the old Prime. To further drive that point home, the Taiwanese company has rebranded the TF700T as the Transformer Pad Infinity and placed it on the top rung of its rather varied tablet ladder. 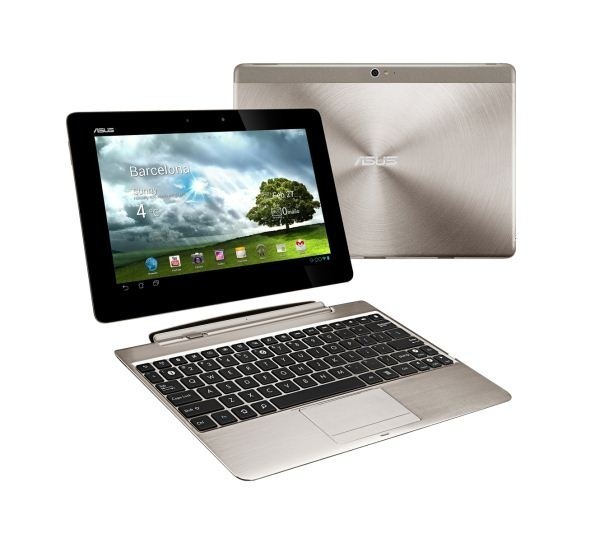 Starting at $599, the Infinity is now ASUS' most expensive and most powerful tablet. 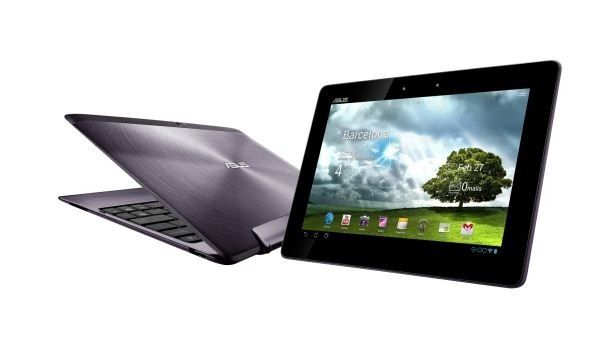 While ASUS is trying to pitch the Infinity as a separate device, it should be said that the Infinity includes a change to the design of the device that fixes the issues with GPS reception that plagued the Transformer Prime. As you can see in the photo above, a plastic RF window strip has been added to rear of the device which should improve reception. While the Transformer Prime will still be sold, it will still have the same GPS defect, which means it may not be the best investment unless you really need the extra $100. You'll also notice that the LTE version of the device is sporting Qualcomm's dual-core Snapdragon S4 processor, instead of the Tegra 3 SoC that ASUS tends to prefer. It's unclear why ASUS opted to go with the Qualcomm processor for the LTE version of the Infinity instead of the Tegra 3, as the latter does have LTE configurations. Regardless, the Infinity is one of the nicest tablets we've seen in a while. Hate to break it to you, Transformer Prime users, but rebranding or no, it looks like ASUS is about to make the Prime obsolete. Update: To clarify the Tegra 3 vs. S4 issue, it appears that the Tegra 3 chip only recently gained LTE-compatibility. This would explain why devices like the Infinity or the HTC One X missed out on NVIDIA's quad-core processor, but the Transformer Pad 300 Series sports LTE on a Tegra 3 chip. Also, the TF700T model number implies Tegra 3, so if you pick up the LTE version of the Infinity, you do not have the TF700T model. Since LTE integration with Tegra 3 devices is still in development, it may mean that the release of the Transformer Pad 300 Series is still a ways off.